There’s no doubt about it: Breweries are on the rise in Ontario. The last five years have yielded a serious upswing in suds across the southern half of the province. 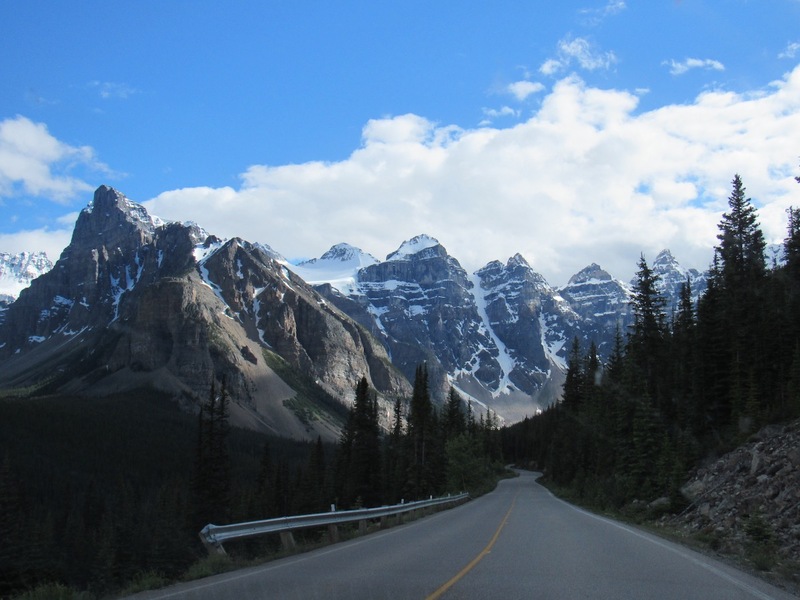 Whether you’re an aromatic-sniffing aficionado or simple appreciator of brewskis, there’s an overwhelming amount of destination breweries near Toronto, making them ideal for a group escape from the city. 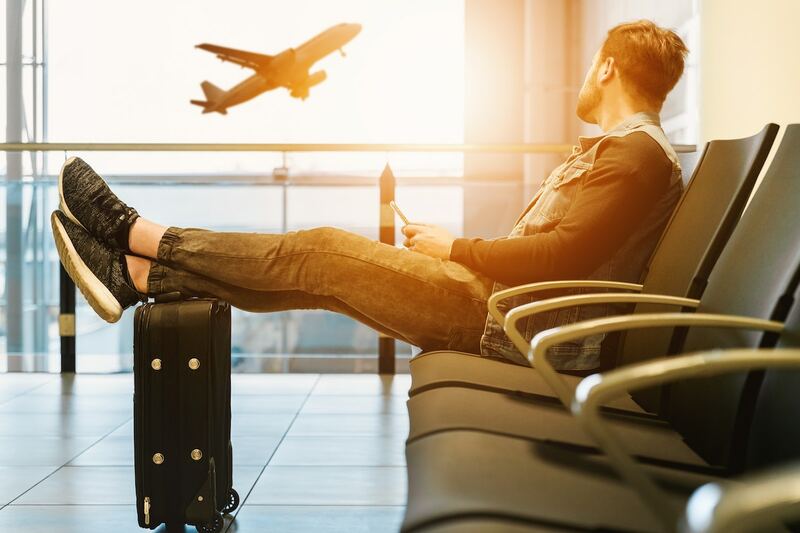 The next time you’re hutning for ideas for bachelor/bachelorette parties, staff parties, or any other cause for celebration, climb aboard with a charter bus rentals from Toronto and skip the stress. How Much Does Renting a Bus to Go on an Ontario Craft Brewery Tour Cost? 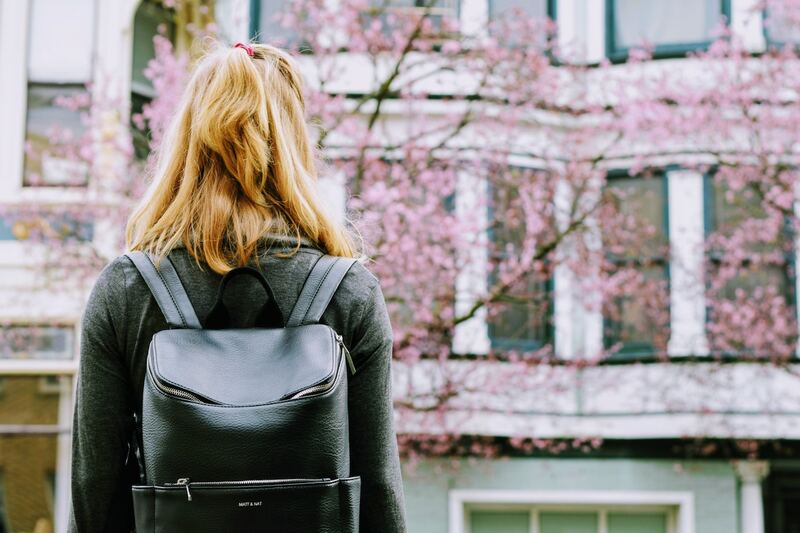 A school bus rental can run you about CAD $800, and is perfectly suited for a craft brewery crawl, especially if you aren’t going to be more than 2hours straight on the road. A coach bus rental can cost you about CAD $1,400 for the round trip to an Ontario brewery 2 hours or less from Toronto. Coach buses and mini coach buses are more appropriate for longer trips, or for corporate events that demand more luxurious vehicles. 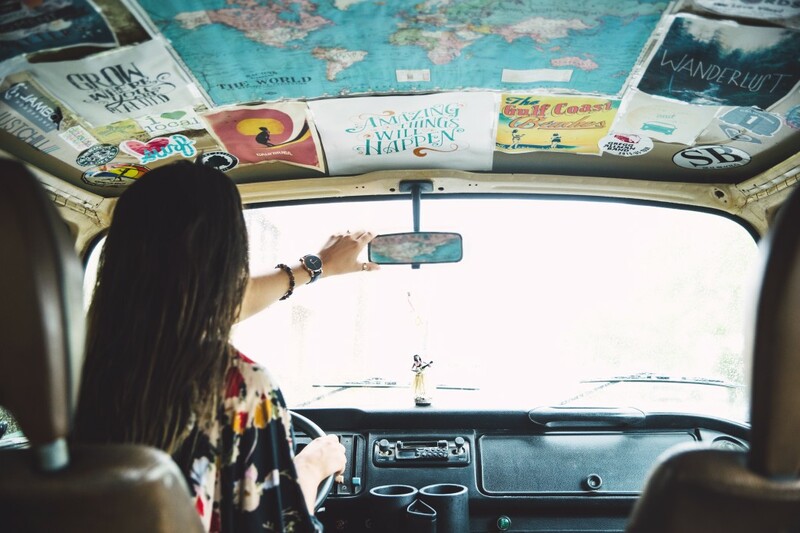 Pro-tip: Let the destination know you’re coming, and they’ll be more than happy to accommodate with a tour, a space to party in, and/or a menu to enjoy. Inspired by the owners’ love of mythology, fables, games, medieval fantasy, and sci-fi—the logo is a blank D20, for you Dungeons and Dragons fans out there—these brewmasters are skilled jacks of all trades with a selection that includes sours, porters, IPAs, and more. Their retail and tasting room in Bowmanville Ontario are well worth the day trip! 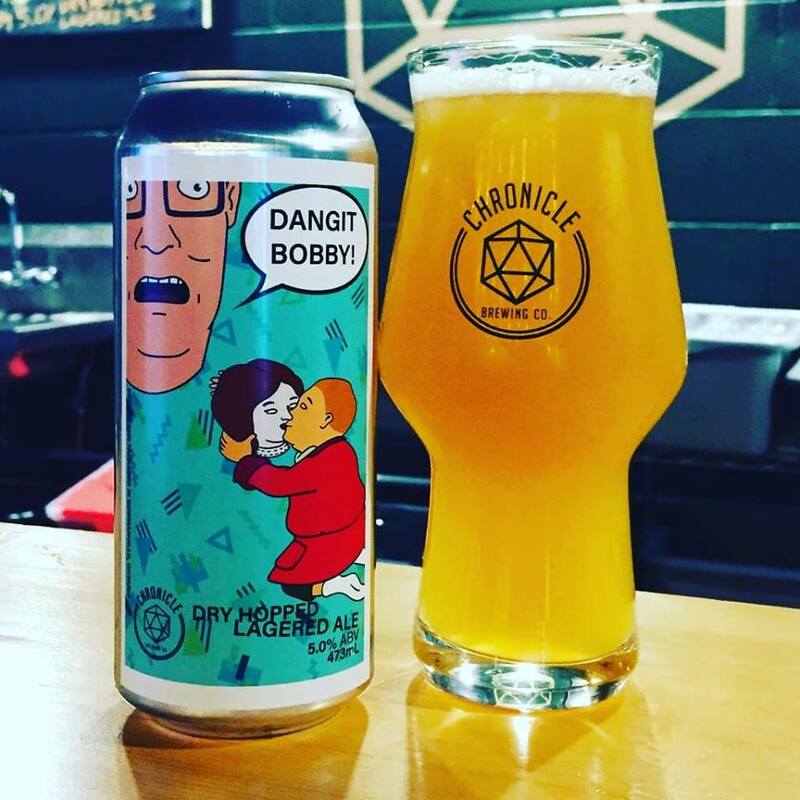 Chronicle Brewery is without a doubt the prefered craft beer of pop-culture addicts. 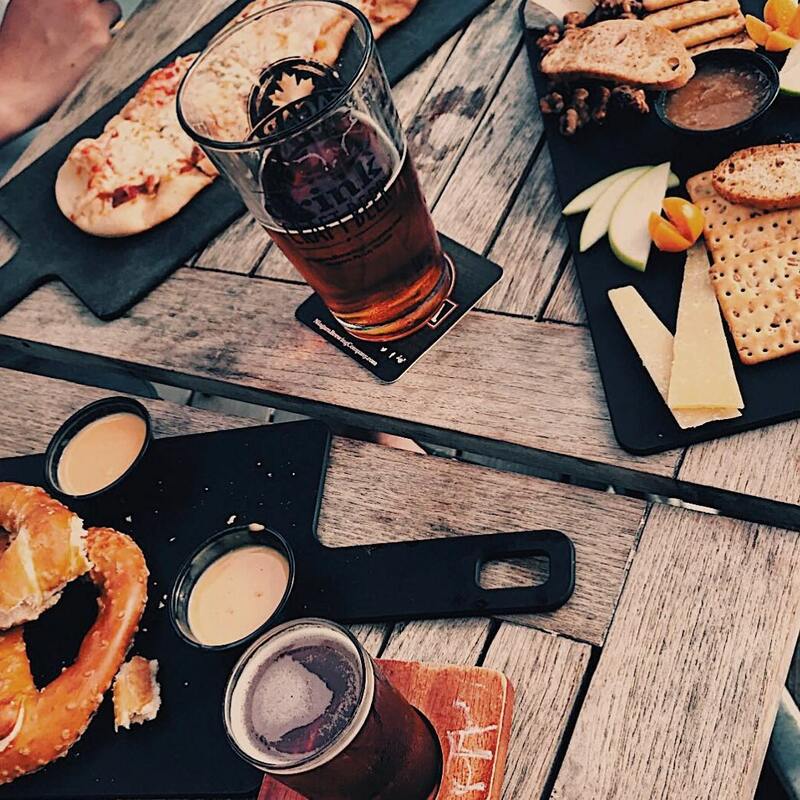 This charming brewery comes with a tavern space where a whole gamut of events, from live music to game nights, take place. It’s additionally a good spot to go for a tour of their craft beer process from start to finish, coupled with a bottle and a tap list that regularly exceeds a dozen-plus suds to sample. 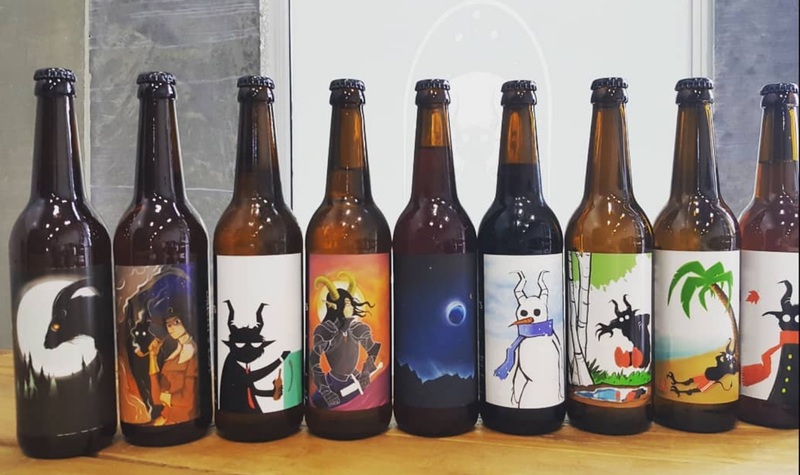 If you're a sucker for highly collectible craft beer label designs, Manantlers will not disapoint. 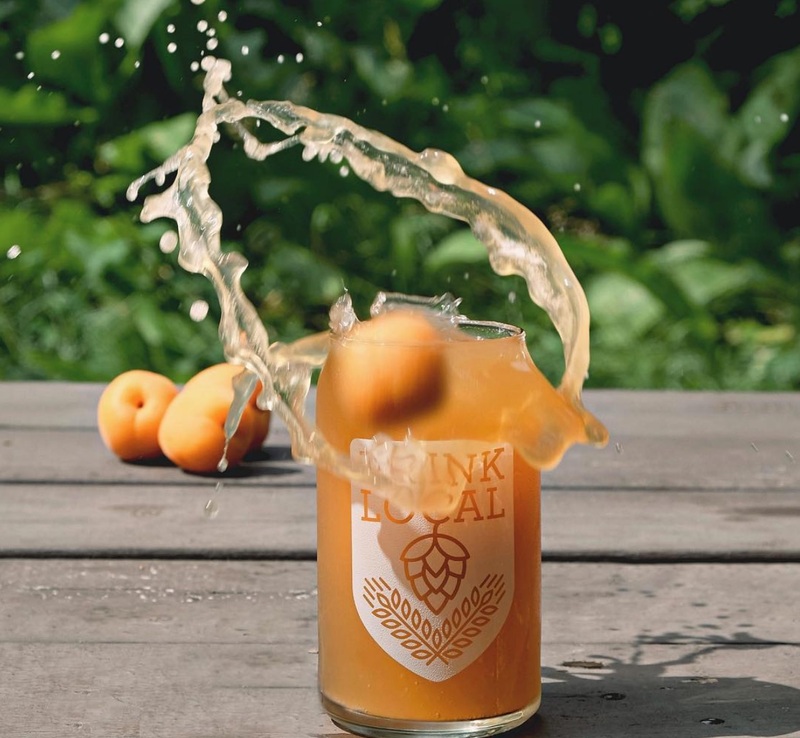 What started as a small brewery has turned into a burgeoning collective that’s produced 180 recipes with no signs of stopping. 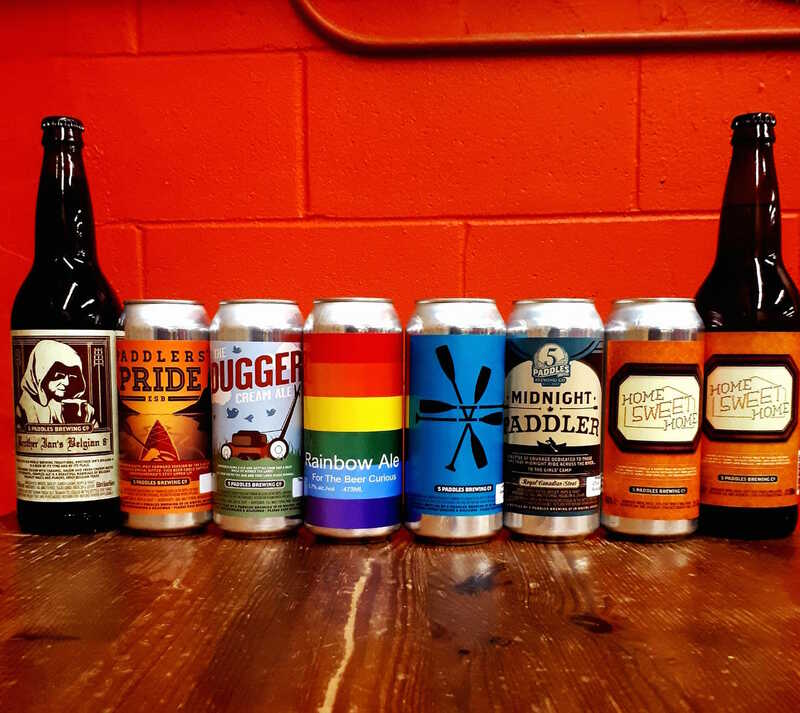 Operate a 10 barrel and 2.5 barrel brew house, 5 Paddles Brewing is able to concoct many, many different styles of beer. A good place to host a beer lover’s event, or to pick up a keg for parties elsewhere. Chugalug! Can you imagine cracking one of these babies open by the camp fire? The dream, amirite? For something on the more experimental side of the beer spectrum, consider Little Beasts Brewing Company on your list of must-drinks. The front of the house features a comfy tap room to enjoy their wares, stocked up with board games to while away the hours. The taps here tend to rotate quite a bit, so no visit is going to be the same. Little Beasts Brewery's concoctions are for the kid in all of us. With beers that are brewed with “time-honored, hand-crafted techniques using fresh ingredients”, there’s a lot of quality to be found at this brewery. Located in a historic building first erected in 1884, the 40-minute long tours here are free! Make sure you book a visit in advance, as space is limited. We'll always carry a torch for Old Flame's delicious beers. 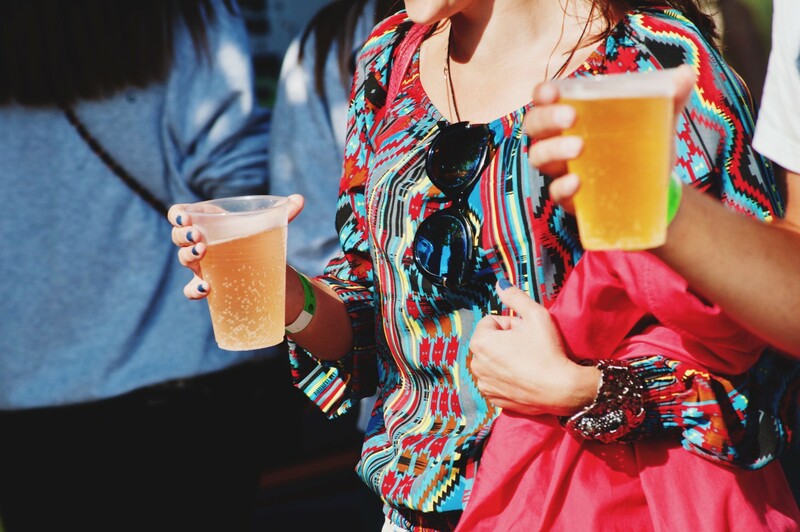 For a great combination of beer, food, and live entertainment, this is the spot to take aim at. With a sunny patio area, events by the weekday which celebrate different dishes—from meatless Mondays to taco Thursdays—and dozens of beers to choose from, this is a great place to accommodate good times. Be sure to ask about their Beer Wars! An apricot beer is as refreshing as a breeze on a hot summer's day! Especially if it's an award winning brew, like this one. 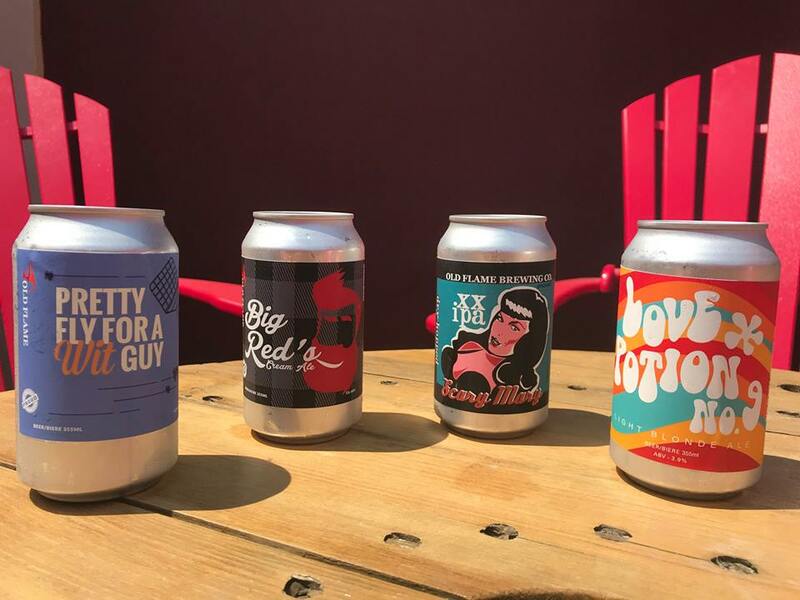 One of the older breweries in Southern Ontario, Muskoka Brewery has expanded into an operation that includes a brewery, a distillery serving canned spirits, personalized and in-depth tours to take, and tap rooms capable of accommodating large groups, this is a place that’s sure to make the trip worth it. 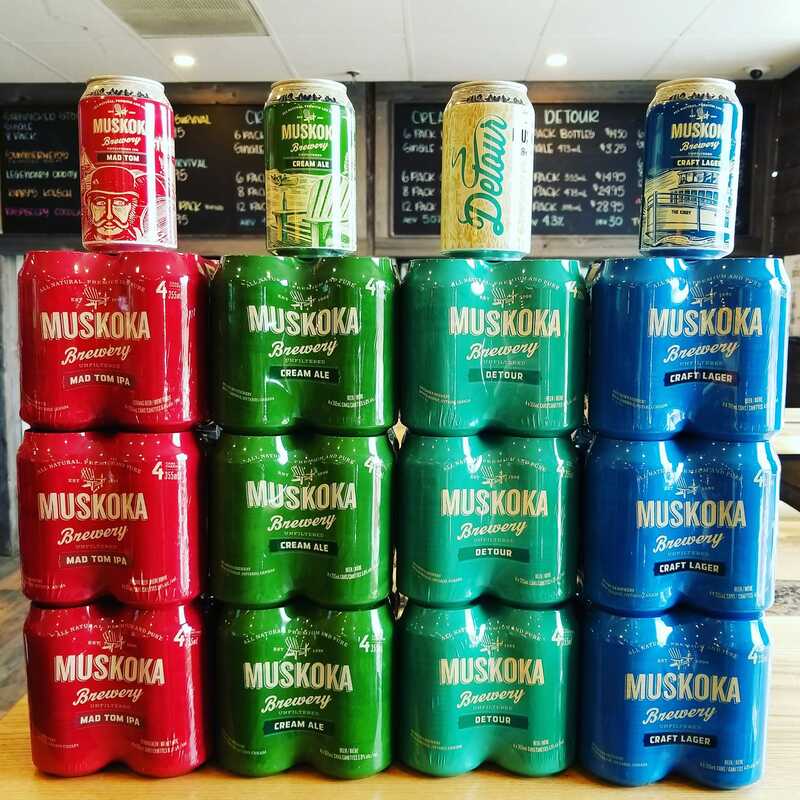 Bring home some of Muskoka Brewery's travel friendly 6 packs, and stretch your craft beer adventure a few days longer. 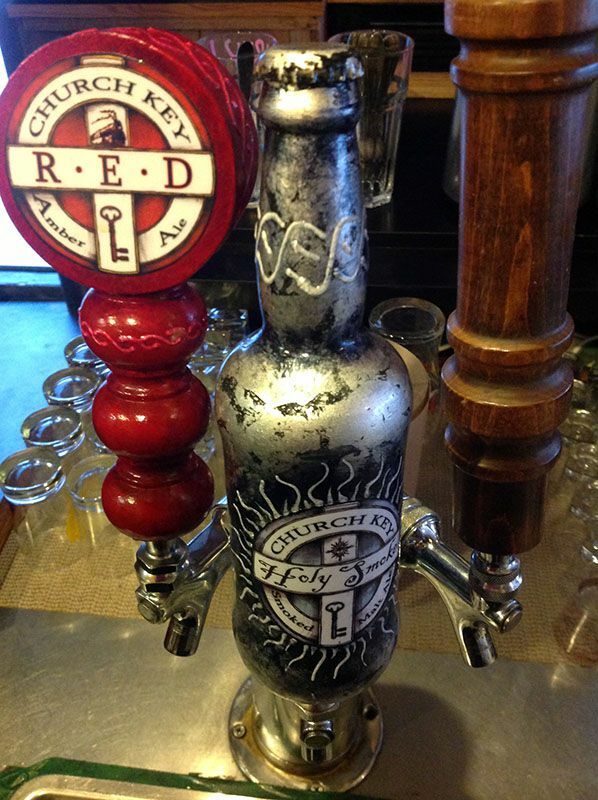 This brewery and its accompanying Stinking Rose Pub are the first in Northumberland County, located in a Methodist Church that dates back to 1878. 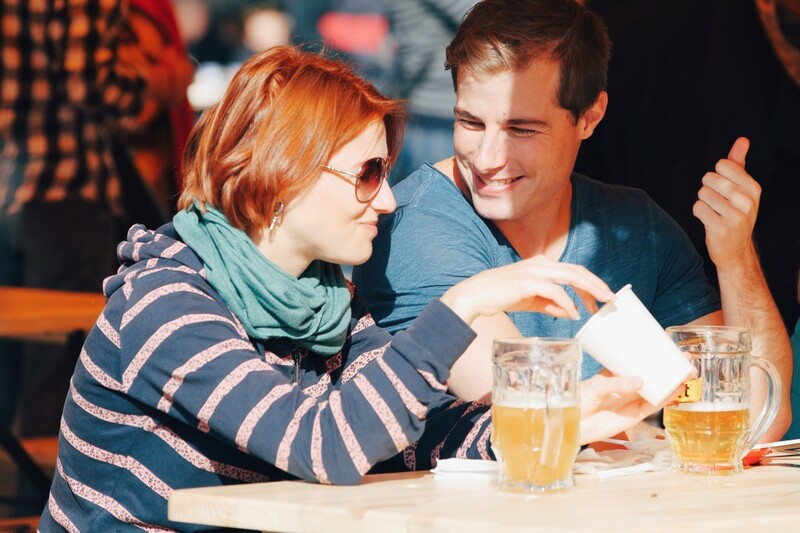 Their locally produced and award-winning beers are an attraction in and of itself, but the live entertainment, food, and fair trade organic coffees for teetotalers round this spot out nicely. Worth the ride. Discover one of Ontario's mos respected craft breweries. 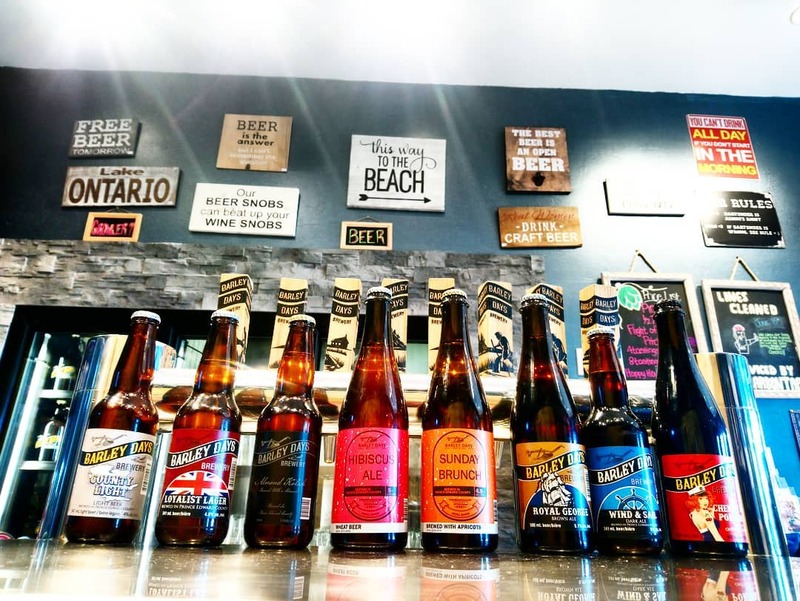 Located in the picturesque Prince Edward County, this brewery is great for those with plans for classic hootenannies out in the boonies. Extra points go to this locale for their Barley Days Stays, a rentable farm house that can house a sizeable party while enjoying bottles and taps filled with bright-tasting brews. Barley Days promises a flavorful discovery of the best Prince Edward County has to offer. 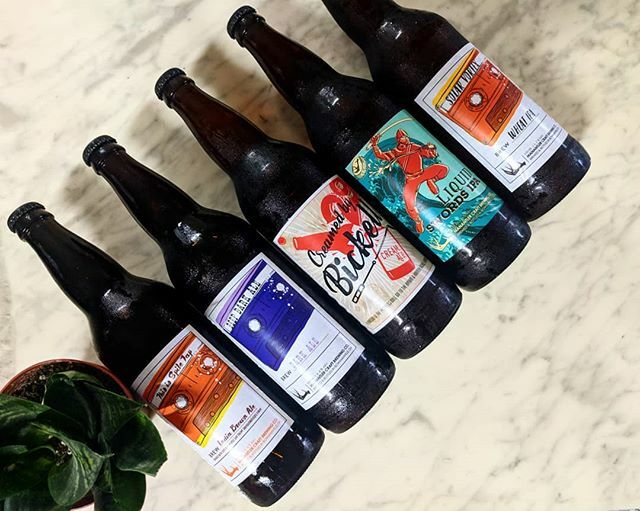 Walking distance from the Niagara Falls, this brewery makes a point out of employing veteran brewmasters to produce some seriously tasty suds. 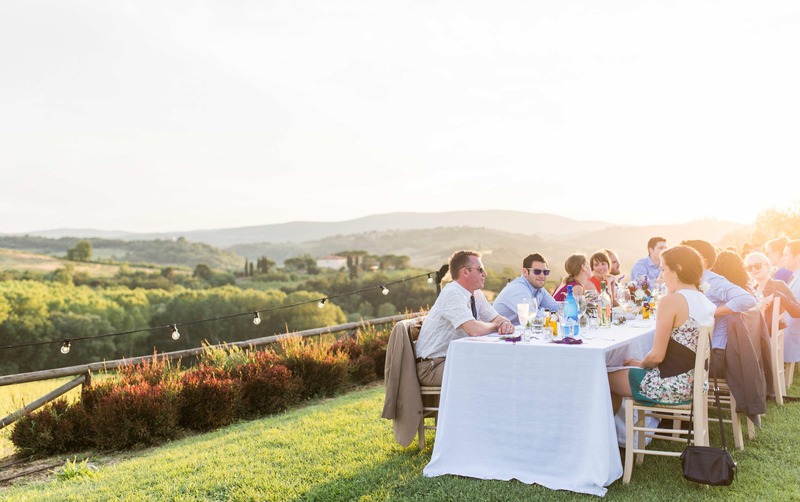 The kitchen’s a good reason to visit, too: On top of a selection of snacks and sandwiches for smaller groups, there are group menus available for larger gatherings. There's nothing better than a smorgasboard of carbs and dairy, except maybe for the pint of beer you wash it all down with! By far the most far-out brewery on this list, this psychedelic spot features a brightly coloured tap room to try a wealth of formulas, in addition to free tours that run throughout the week. If you don’t get a chance to try everything during a visit, be sure to take home a growler or two. Toto, we're not in kansa anymore! Flying Monkeys' is a gravity defying experience. With weekends full of beer, food, and music, this jovial spot is a Brantford favourite. 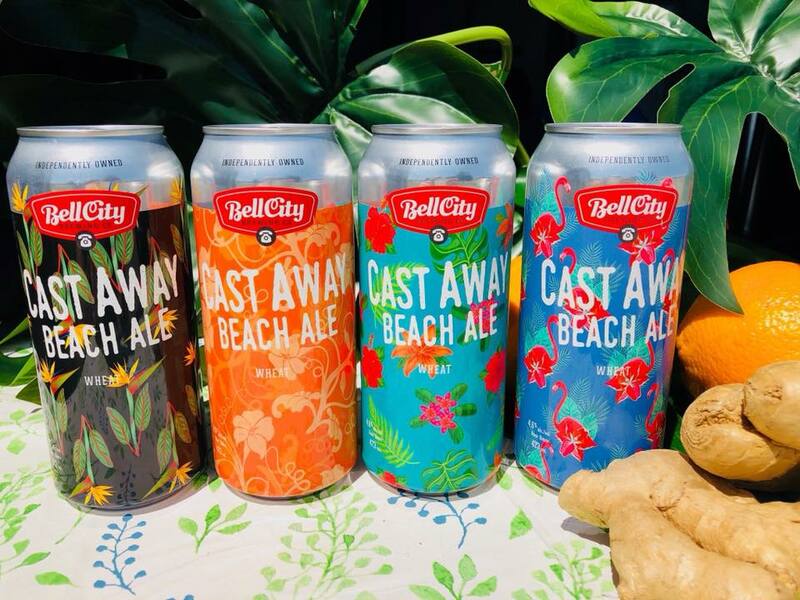 Bell City Brewery’s tap room’s replete with beers and Ontario wines to try either alone or paired with a menu that shifts with the seasons, offering bold foods with bold beers. Cast away your worries, and really enjoy a day away from the city with a pint of these festive brews.